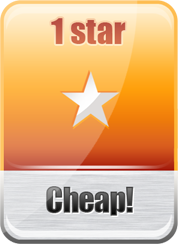 The 1 Star Rated Smartphones is Mostly cheap Smartphones with very low specs, probably the lowest specs in the market at the time this phone was released. These Phones are usually useful as Back-up devices, if you primary phone got stolen, at serivce or out of charge as these phones battery last longer than other smartphones. 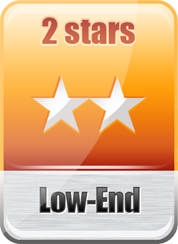 The 2 Stars Rated Smartphones is considered to be a "Low-End" Device. Low-End devices has smaller screens with Low Resolution, older OS version and missing some features. Also these phones has a very good price for their specs and have all the Most needed Basic features Only. Which is Good! 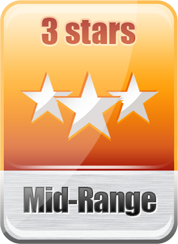 The 3 Stars Rated Smartphones is considered to be a "Mid-Range" Device. Mid-Range Smartphones has the same design as the High-end version of it but with cheaper Materiels and lower specs, It has some of the New features on the Market but not all of it, Very close to the High-end version but with lower price. Which is Very Good! 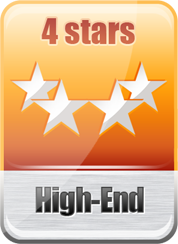 The 4 Stars Rated Smartphones is considered to be a "High-End" Device. 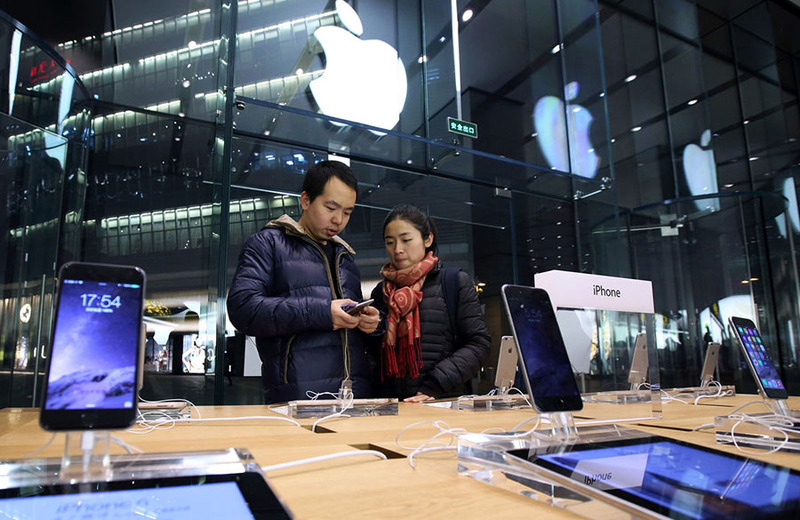 High-End Devices always has the latest features of the market at the time they released, Companies always set a Good price for these phones and makes them up-to-date with the latest OS version, Made from the Best Materials. Which is Excellent! 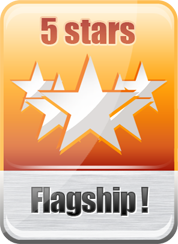 The 5 Stars TOP Rated Smartphones is considered to be the Manufacture's "Flag-ship" device. In the Flagship Device the Manufacture puts all his Capabilities and Technology with the Highest Quality Materials and Highest Specs on the Market ( Quad-core CPU, HD displays.. etc ) on this Device. Which is The Best !